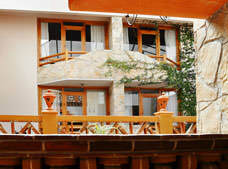 Plaza Magnolias combines a 16th century atmosphere with the comfort of the 21st century, offering modern amenities, along with all the charm of yesteryear. 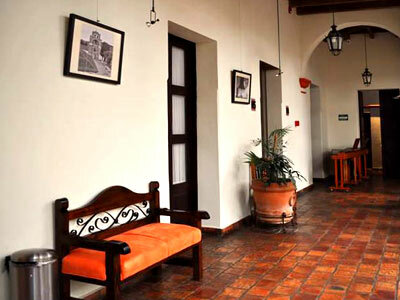 This property has been declared a historic monument, renovated, and remodeled according the standards of INAH (National History and Anthropology Institute). 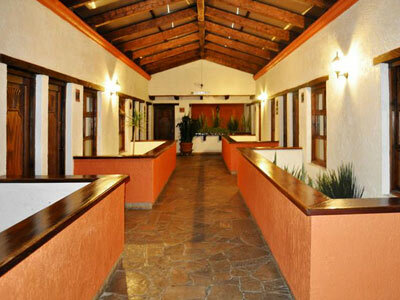 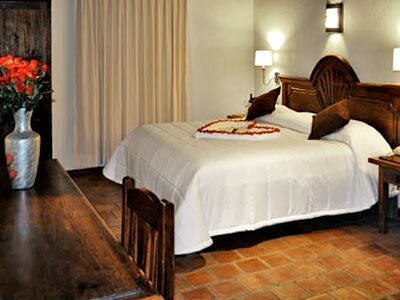 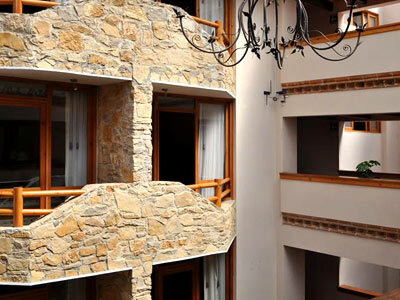 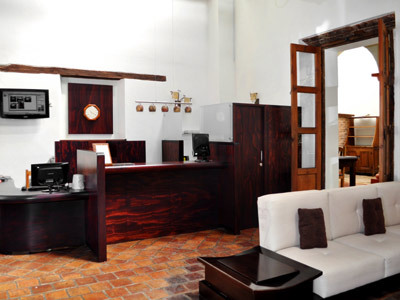 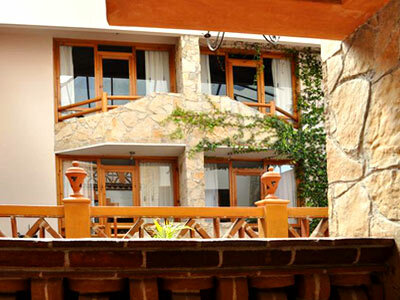 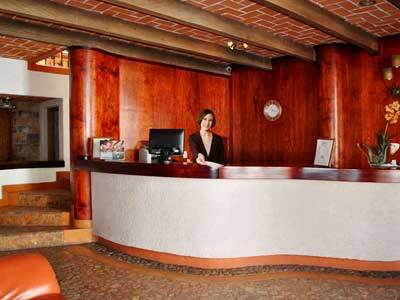 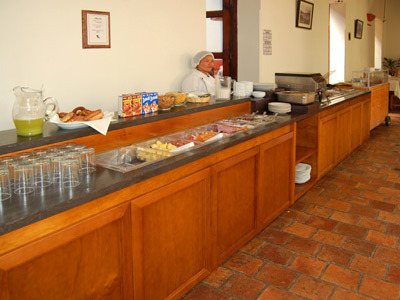 The hotel has spacious areas with high ceilings and beautiful passageways that lend it a Spanish feel. 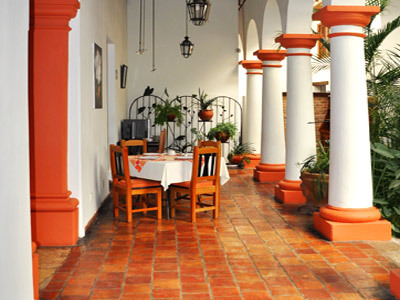 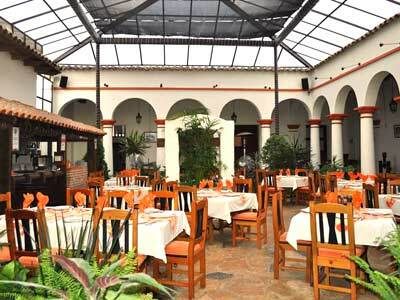 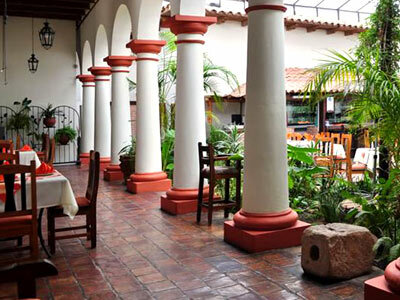 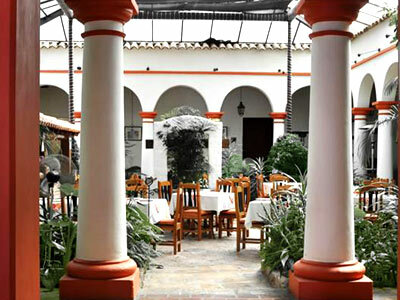 Complete with colonial floors and walls, this is a truly magnificent place to enjoy a wonderful stay in picturesque San Cristobal de las Casas. 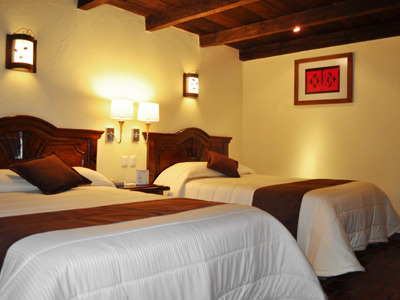 This comfortable guestroom comes with colonial decor, featuring beautiful dark wooden furniture and colorful tones on the walls, curtains and bedspreads. 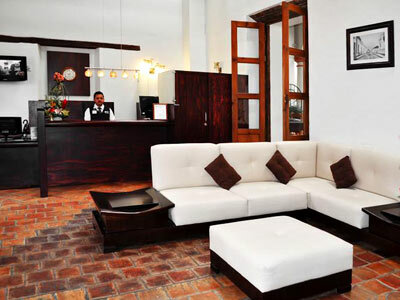 Relax and make the most of the full array of amenities here during a productive experience.